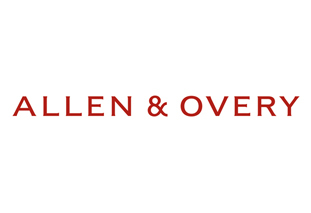 I am currently third seat trainee at Allen & Overy. Prior to starting my training contract, I read History and French at Durham University, then completed the Graduate Diploma in Law and an M.A. in Legal Practice with Business at BPP Law School. I cannot pretend to have suffered the setbacks of many aspiring solicitors; I more or less fit the traditional mould of a lawyer. However, mine was not the most routine path into the profession. Born to two parents in public sector education, for much of my life the City seemed distant and the world of business abstract – things confined to dull, pink newspapers read by dull, red-faced men. But I soon realised my preconceptions were wrong. Whilst my early work experience in journalism was interesting, it was ultimately unsatisfying. I found what I really wanted – an intellectually stimulating, international, competitive career – in an informal week at a commercial law firm. The work suited me, and although my background was not one based in business and finance, using the numerous online resources at the disposal of wannabe solicitors, I eventually found my way through the jargon-heavy landscape. 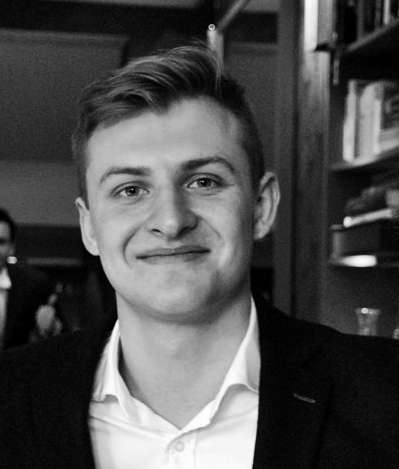 The research paid off: after a couple of rejections, I was successful in my application to Allen & Overy’s summer vacation scheme, and was offered a training contract with the firm. Now I want to help those who have been less fortunate to do the same. Having been born and brought up in Leicester, one of the most ethnically diverse cities in Europe, I have personally seen the benefits to be gained from diversity in the workplace. I wholeheartedly support Aspiring Solicitors in their ambitions, and I look forward to helping make the legal profession more meritocratic, and less insular.